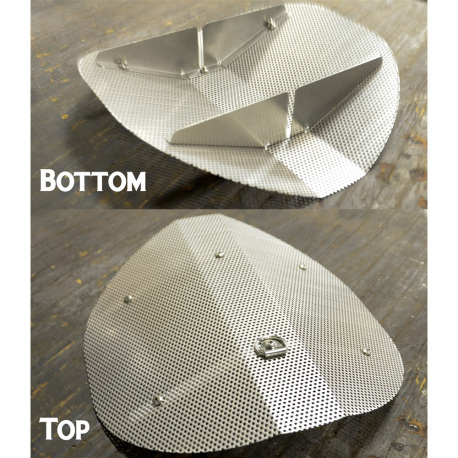 Turn your 10 gallon Anvil Kettle into a mash tun with this perforated False Bottom! 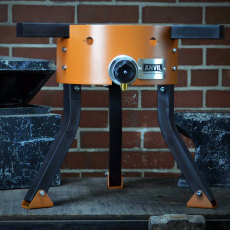 This perforated False Bottom is what you'll need to convert the 10 gallon Anvil Brew Kettle into an all-grain mash tun. It's made of heavy 18 gauge perforated 304 stainless steel, and includes supports. Made proudly in the USA! 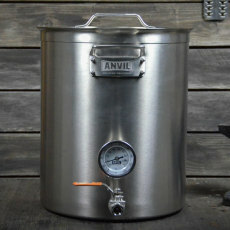 Take your brewing to the next level by using your Anvil kettle as a mash tun with this false bottom!